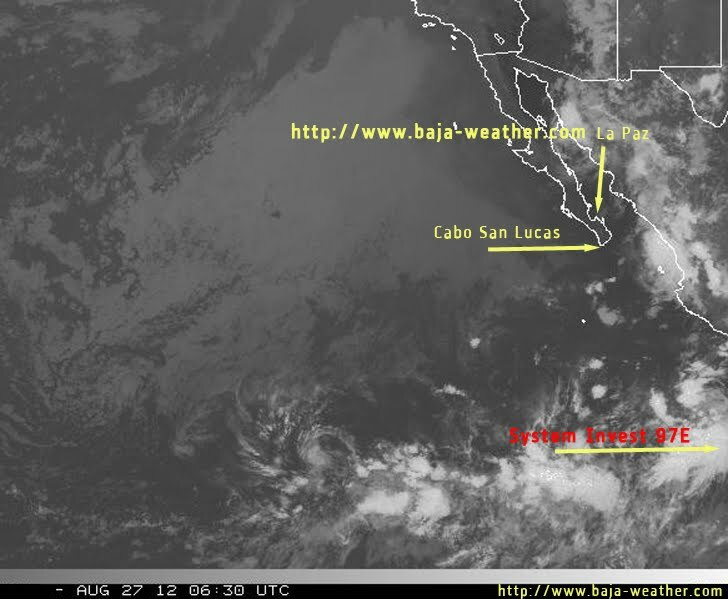 Showers and thunderstorms have changed little in organization in association with a complex low pressure area located several hundred miles southwest of Acapulco Mexico. Environmental conditions are conducive for gradual development of this disturbance during the next couple of days as it moves west-northwestward at about 10 mph. 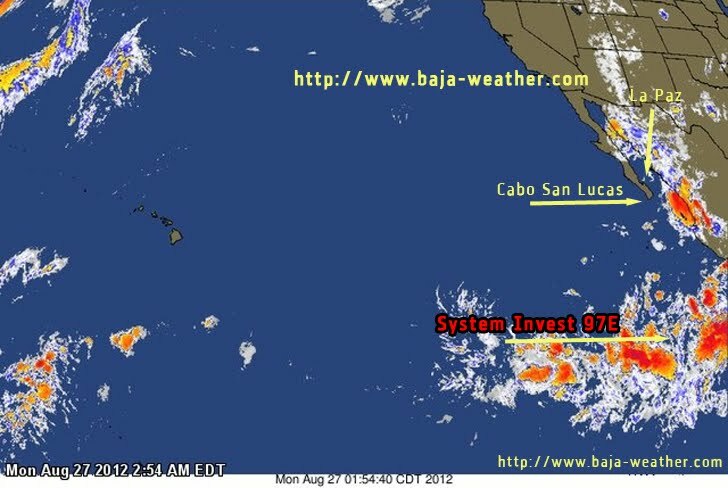 This system has a high chance - 60 percent - of becoming a tropical cyclone during the next 48 hours.